R.C.A.F. 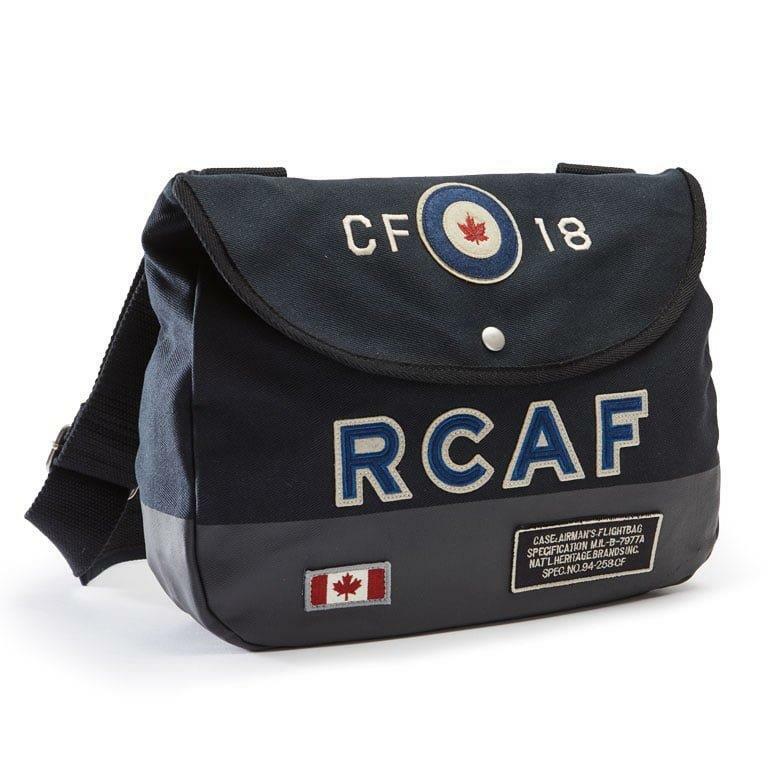 27904 https://www.warplane.com/images/Products/27904.jpg Another Canadian release by Red Canoe. Heavy cotton twill shoulder bag with appliqué patches. Has an adjustable shoulder strap for comfort. Description: Another Canadian release by Red Canoe. Additional Info: Dimensions: 14in. long, 3.5in. deep, 11in. high.